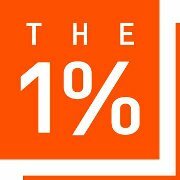 THE 1%: Design for the Public Good, is an exhibition of work by Pacific Northwest architecture firms who are strengthening nonprofits through pro bono design and have made a pledge to public service through The 1%, a nationwide program of the San Francisco-based nonprofit, Public Architecture. 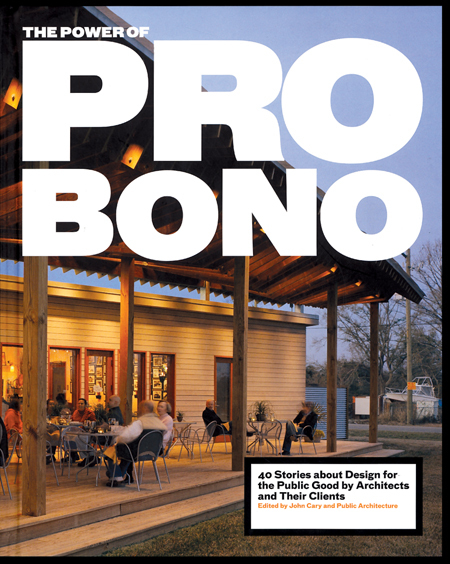 The exhibition’s Opening Night Reception on Oct. 20 will include a panel of designers and nonprofit clients discussing the value of pro bono service and The 1% program. The evening will be hosted by ADX and Design Advocate, Architecture Building Culture LLC. More info here on Facebook.